The world's most used messaging app – WhatsApp – will soon be rolling out some of its very exciting features in the next version. The mobile messaging app that launched a series of new features in the year 2017, is expected to keep-up the momentum by adding a range of mind-blowing features to the app. According to the famous tipster – WABetaInfo - the company already added many of these features in its beta version, which indicates that the company will soon be launching them worldwide. Here are the five new features that will be rolled-out by WhatsApp across all of its platforms including Android, iOS, desktop, and Windows. This is one of the much-anticipated features of WhatsApp which will give its users an opportunity to perform multiple tasks while being active on a video call. The feature will be offered in an icon form, tapping on which will open the video call in a new window. This window will be totally customizable in size and movable as per the user's need so that it doesn't block the view of other apps and activities on the mobile phone. This is one of the exciting features that WhatsApp is looking forward to introducing very soon. Equipped with this feature, the users will be able to report any problem or issue to WhatsApp by simply shaking their smart-phones. As soon as a user shakes the smart-phone while WhatsApp being open in it, the app will take the user to the “Contact Us” section, where any report can be easily lodged by sending logs to WhatsApp. This is another interesting feature many users have been eagerly waiting for. This feature will allow the users to privately reply to any individual in a group chat, where other members of the group won't be able to see the message. 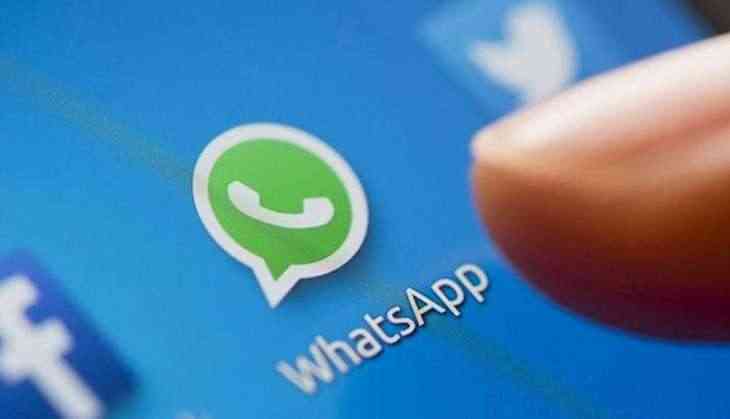 The upcoming version of WhatsApp will be offering this feature where you can unblock a user by a single tap on that contact. This will allow users to start sending messages to their blocked contacts in no time. Through this feature, WhatsApp would allow group admins to easily invite people interested in joining the app via invitation links. This will help the admins to have more control over their created groups.